We are looking for people who are interested and skilled in computers and technology to visit disabled and older people in their own homes to help with their IT needs. Volunteers may be asked to help set up a computer system for someone, install software or hardware, troubleshoot problems or even help to change a printer cartridge or give some basic training on how to use systems. We are looking for people with experience of Windows and Apple systems, people who know about using ipads, and android tablets as well as those who may have experience of adaptive technology, although this isn't essential. Volunteers should have: Good IT and computer skills. Good knowledge of standard hardware operating systems and software. Good interpersonal and communication skills. Access to computer and email facilities. Own transport or good public transport links. It would be an advantage for volunteers to have: Experience of volunteering with disabled and/or elderly people. Knowledge/experience of assistive technology. An induction pack is sent to every new volunteer and support offered from a volunteer county coordinator and central team. Free webinars available to increase knowledge of adaptive technology. Access to fact sheets via the website. Support through Yahoo group to share ideas and answer queries. Travel expenses to and from clients are reimbursed. You will attend home visits locally. 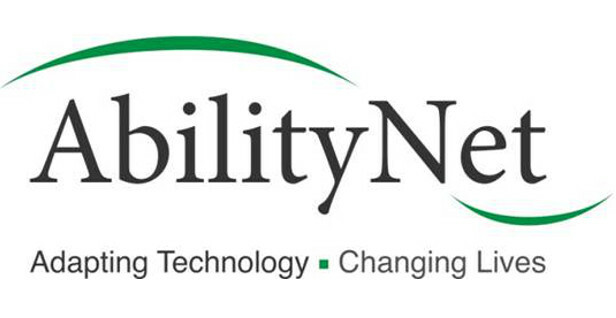 AbilityNet provides a range of support to help disabled people get the most from their home computers, tablets and smartphones. Our network of friendly AbilityNet IT Can Help volunteers can fix all sorts of IT problems and our free factsheets and other expert resources provide a range of specialist advice and information.